These trousers fit well, look smart, and are just right for summer wear. 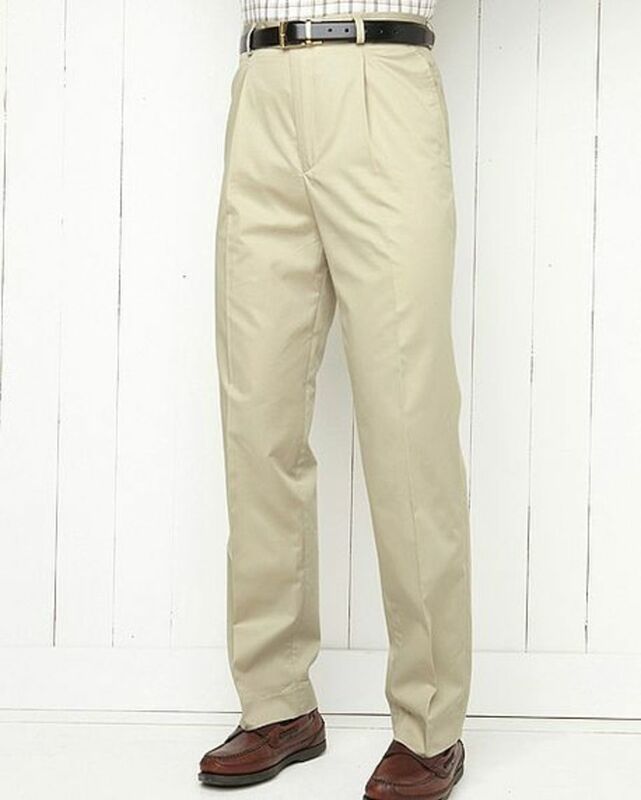 "These trousers fit well, look smart, and are just right for summer wea ..."
Mens Pure cotton light weight trousers with pleated front, belt loops, zip fly fastening, quarter pockets and button back pockets. A great addition to your wardrobe these trousers will combine flawlessly with casual and formal wear.